Social, web, news and internal data, sourced at scale. 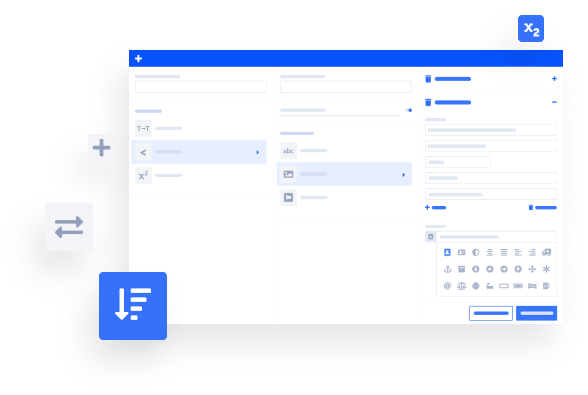 Query real time and historical data from across channels. Connect and model your own data sources for a unified internal and external view. Tab into a wealth of information sourced from live and historical cross channel data. Facebook, Instagram, Twitter, News, Blogs and a multitude of additional sources. + Connect your own data sources for a unified view. Get real time results on live data to drive fast decisions or uncover trends in historical data. 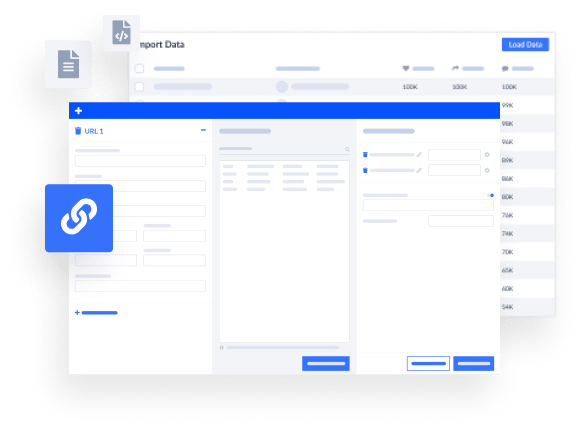 Track custom channel sources by account, feed or simply by URL to create individual data views that you can benchmark and combine with industry and topic data. 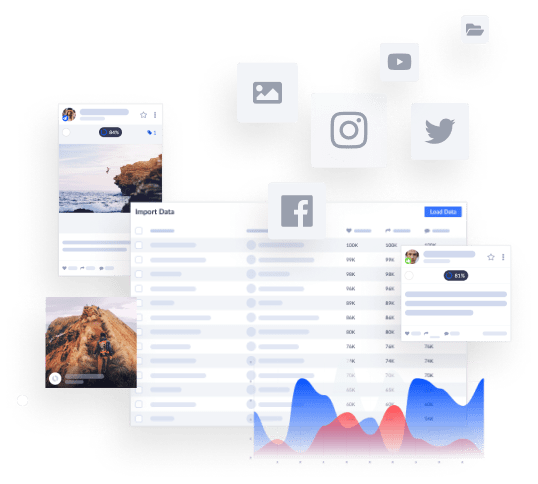 Query social data across dimensions and find the metrics that matter most to you including Engagement, Mentions and Sentiment, bird’s-eye view or zoomed in, we have you covered. 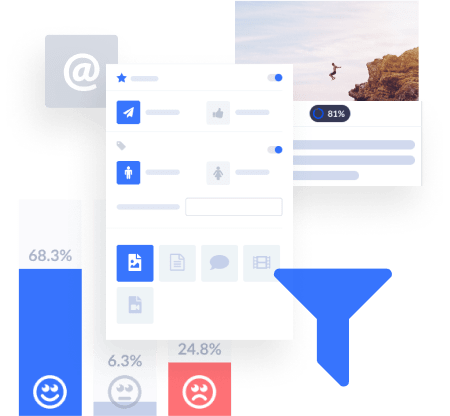 Bonus: Go beyond text and social stats with our Visual AI that will uncover insights from visual images. The drag-and-drop data transformation interface allows for quick data normalization and transformation, filtering, setting of custom metrics, dimensions and group-by’s without the need to create complex queries. how to turn your data into impactful experiences.